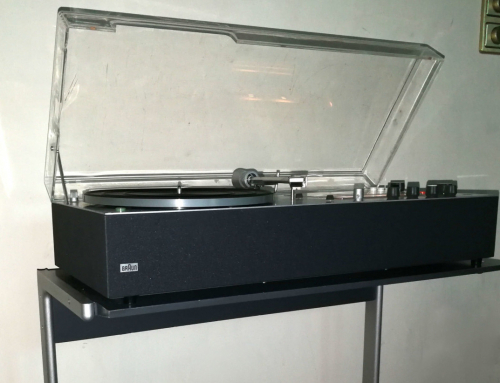 are 70s braun stereo systems a good investment? It is great to see the glance in the eyes of people standing in front of a braun stereo system from the 60s and 70s and see them feel the memories. 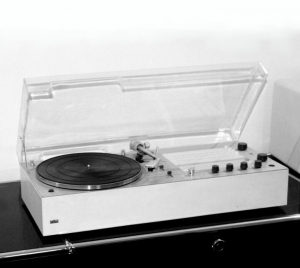 Remembering having had this audio system in their own living room, or at the neighbours or the grand parents. 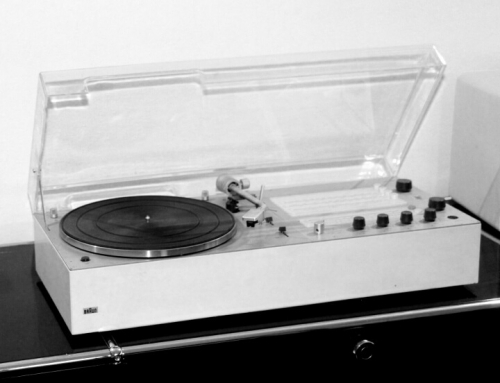 Recalling the first intense radio reception, or having heard the first record on a worthy braun stereo system. There is always much to talk about these nearly 50 years old design icons. 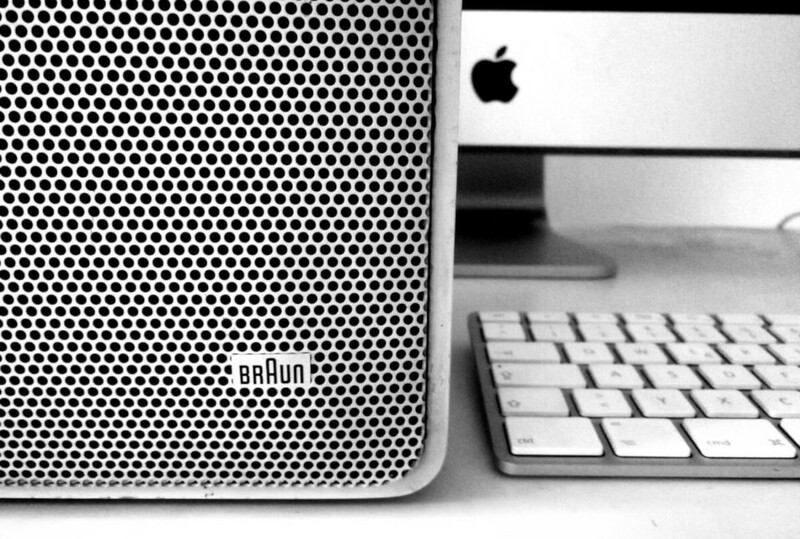 It’s a pleasure to see and hear a braun audio system in daily life. 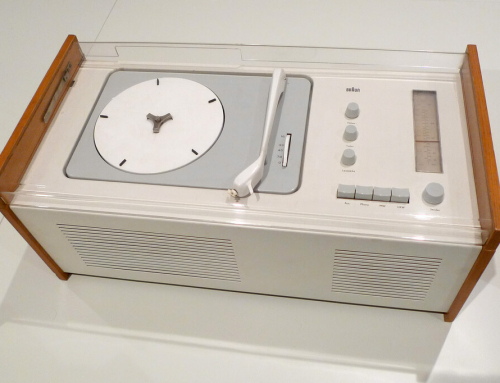 The ‘less is more’ design of Dieter Rams is absolutely timeless and does not wear off. 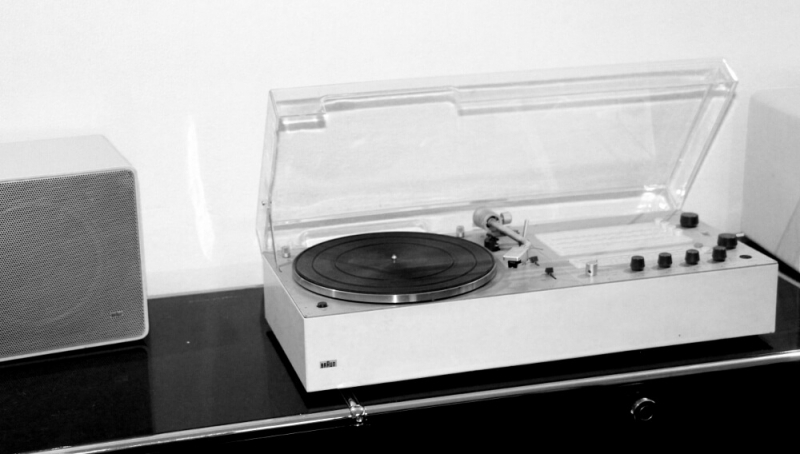 A braun audio stereo is a central object in a designer ambience. Many design objects are nice to be seen, but don’t have a daily benefit. This does not count for braun stereo’s, they still give the full value of use. The sound is bright and warm. Especially the braun audio 310 has reached a perfect technical development. If it was a car, we ‘d say it is fully equipped with features. The braun audio 310 is definitely the Mercedes S-Class of classical stereo systems of the early 70s. 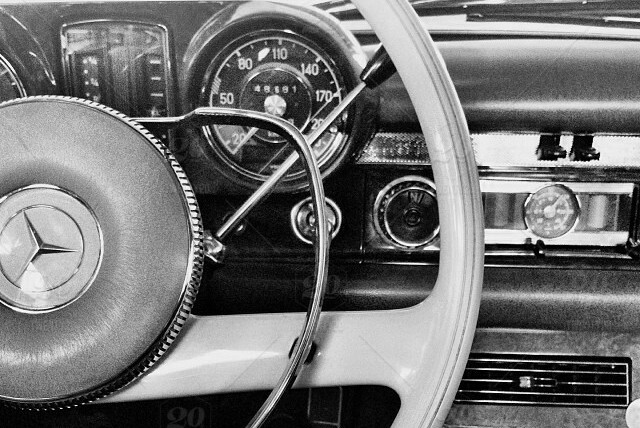 Comparing a stereo system with a classic car is not a bad comparison. The actual price movement of classic cars from the 60s and 70s is going straight up. Investors nowaday are investing in real assets, because they get beside the returns an additionally emotional benefit. Old cars can be restored, repared and being shifted into the original state. Than they will keep their worth. You can drive around with your physical investment and enjoy. Of course, with an insurance. The same development actually happens with stereo design classics, which you can enjoy at home with complete peace of mind. 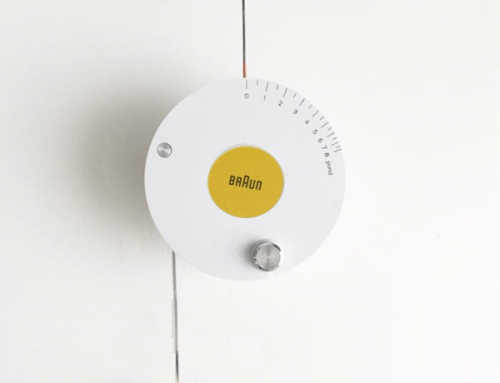 Objects of Dieter Rams are a safe investment. 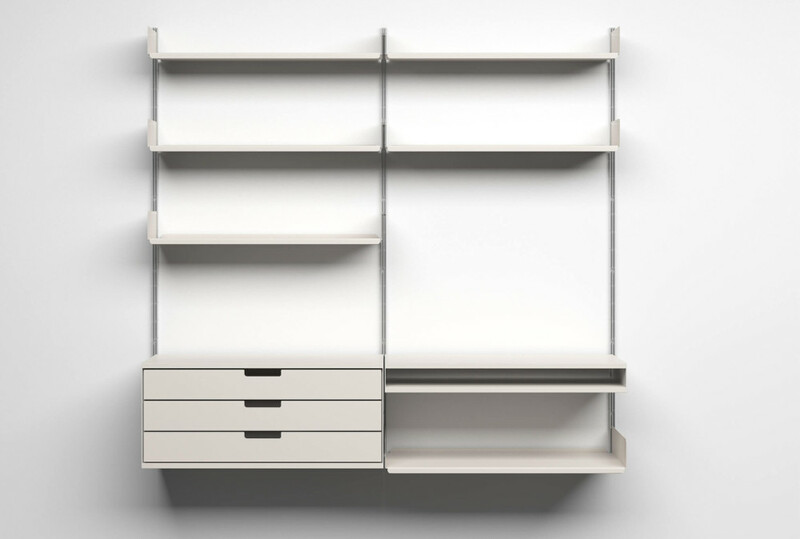 The Vitsoe shelf is worth more than the original price was, even if you take inflation into account. The looked after furnitures achieve highest prices. Braun taperecorders like TG 502 from the 60s are very rare and are being sold in higher 4-digit price range. The Snow White Coffin, the Phonosuper SK series are getting similar results on the market, mint condition presupposed. 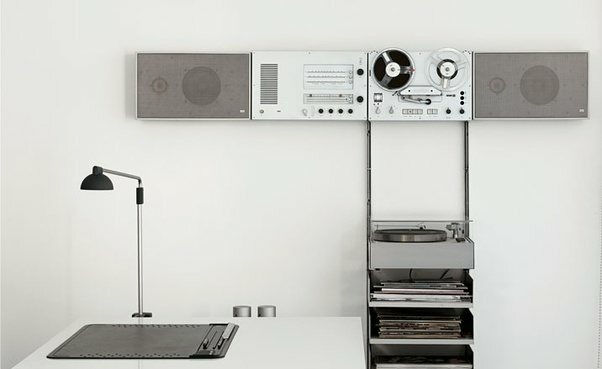 All these developements are a result of the direct connection between the 60s design of Dieter Rams and the actual designs of Apple’s products. 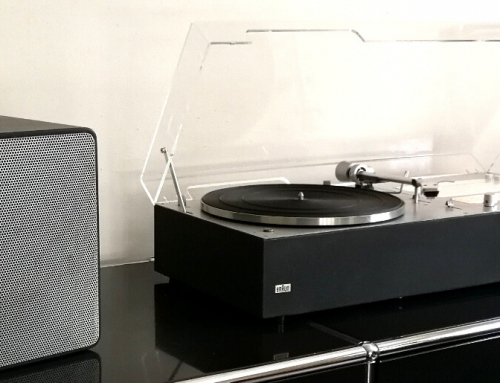 Braun audio 310 is a classical stereo system with a rising price trend. You still find braun audio systems on the second hand market, but most of them are in a desolate state. You hardly recognize the elegance and class, when the lack is scratched and the machine makes an overall aweful impression. 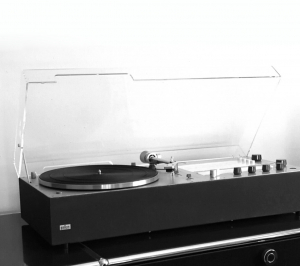 Finding a braun audio 310 in a perfect state is a nearly hopeless task. 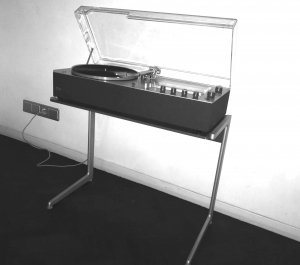 Unlike with classical cars, you cannot repair or refurbish the metal plates of the radio section and the turntable. If you repaint the metal frame, it is not the original state anymore. 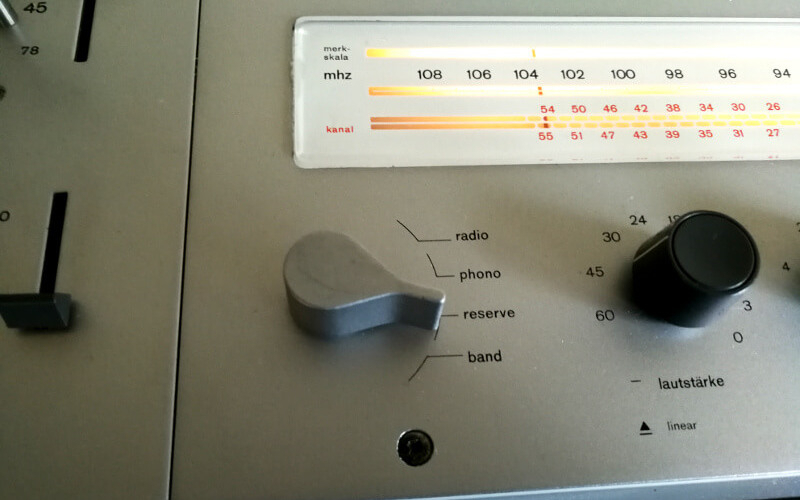 A braun audio 310 in absolute perfect condition is a real rarity. But there are some. In original state, with technical inspection and loudspeakers. Get in contact. Buying a classical stereo is similar to buying a youngtimer car. There will be a technical examination and a visual survey. A comprehensive documentation with detailed pictures should be available. Repair invoices with corresponding serial numbers are a good expertise for the technical state. 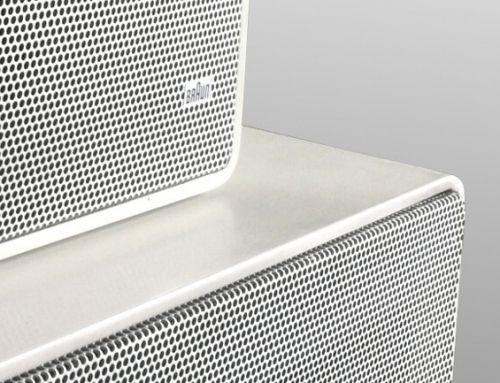 Shipping is generally not a good option, regarding to the weight of the braun stereo and the speakers. There is a high risk of transport damages. Such an object should be collected personally. And finally, pricing is an individual negotiation between seller and buyer. Once you buy a classical stereo system, there occur questions regarding the payment. Will you receive an invoice? Is it a private sale or a commercial sale? Will there be VAT on the invoice? Or is pricing according to § 25a UStG subject to the differential taxation. How can we arrange international sales? Will there be a right of withdrawal for online purchases according to European law? Is the European consumer protection policy liable?